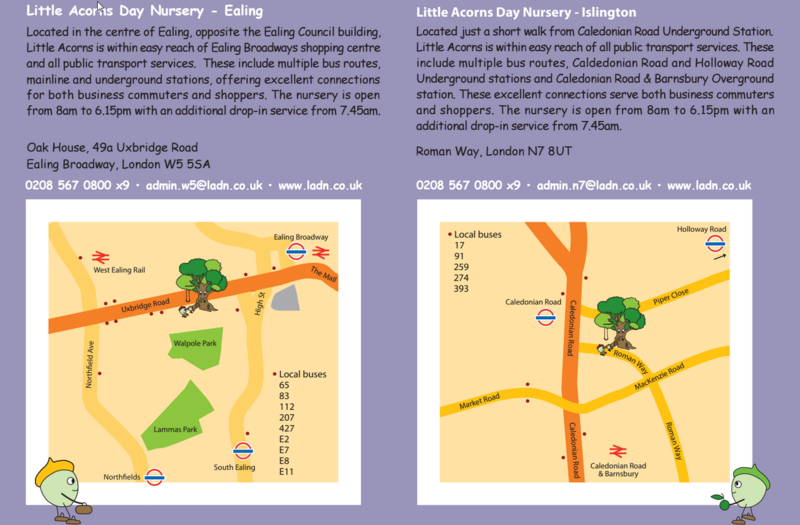 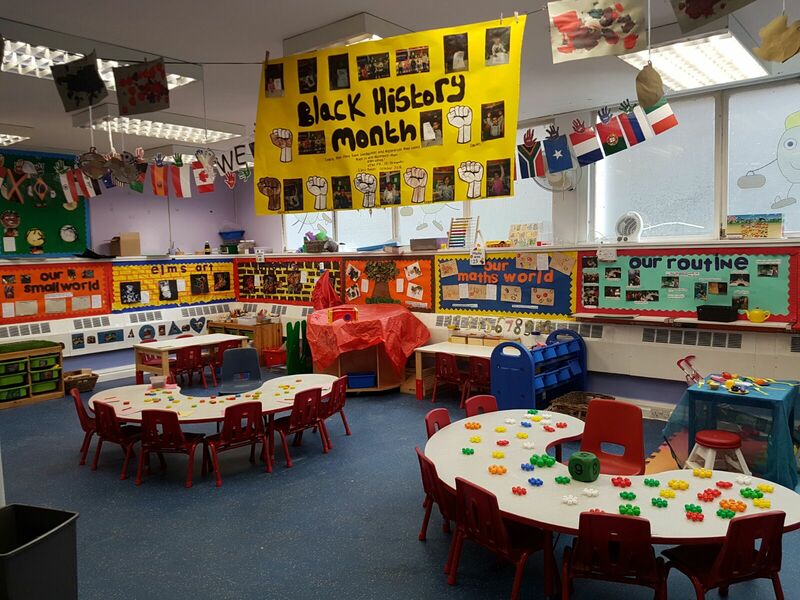 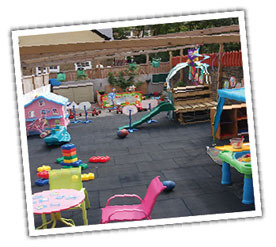 Children enjoy their time at the nursery where their individual needs are well met and valued including those who are learning English as an additional language and/or children who need additional support. 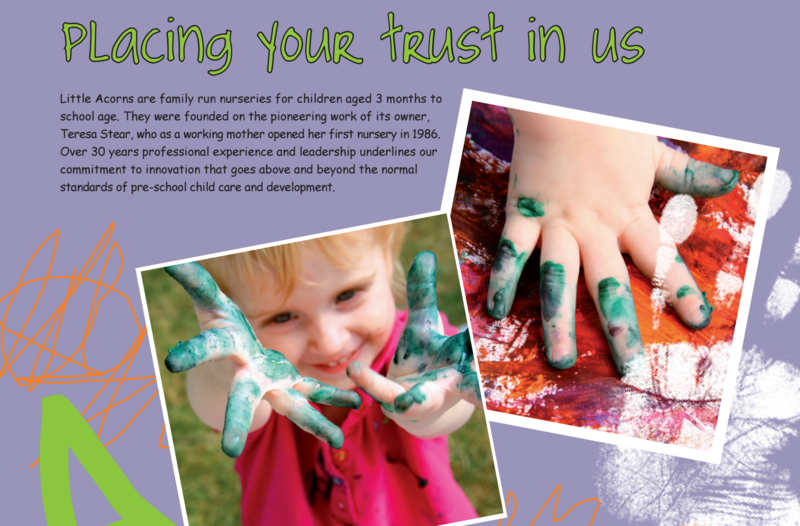 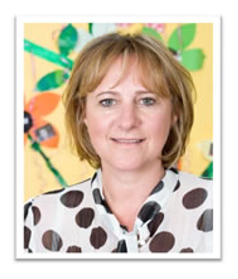 The friendly staff team have forged strong relationships with other professionals including local schools that children attend. 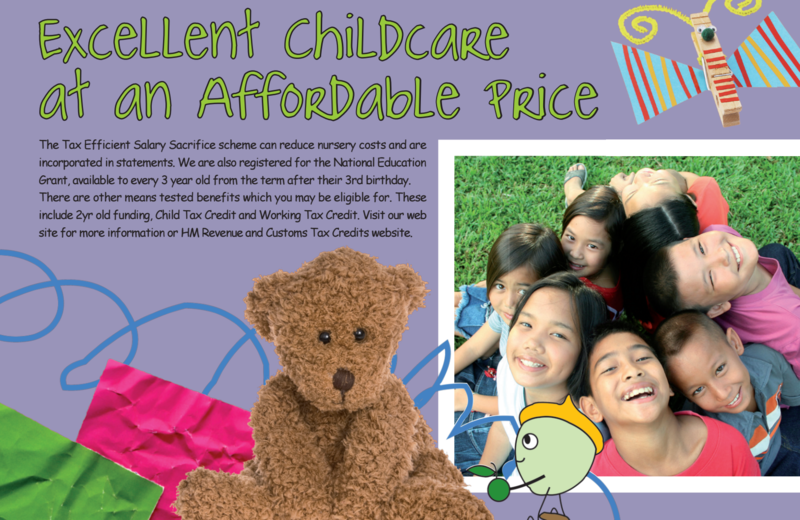 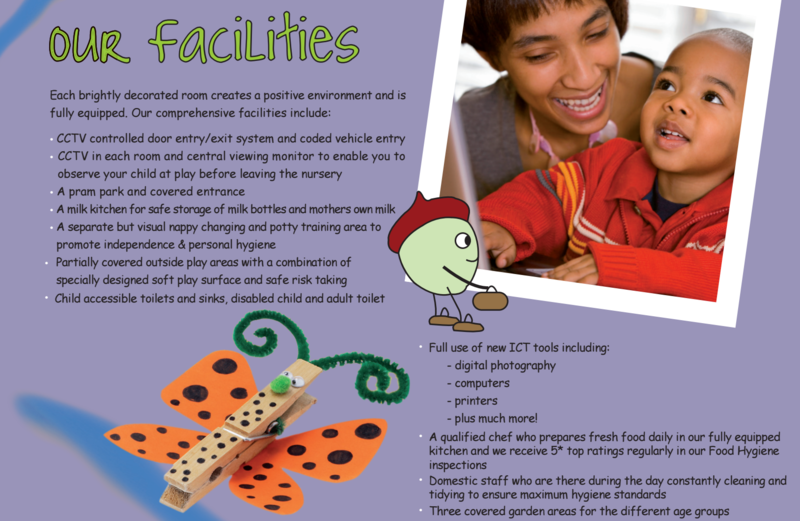 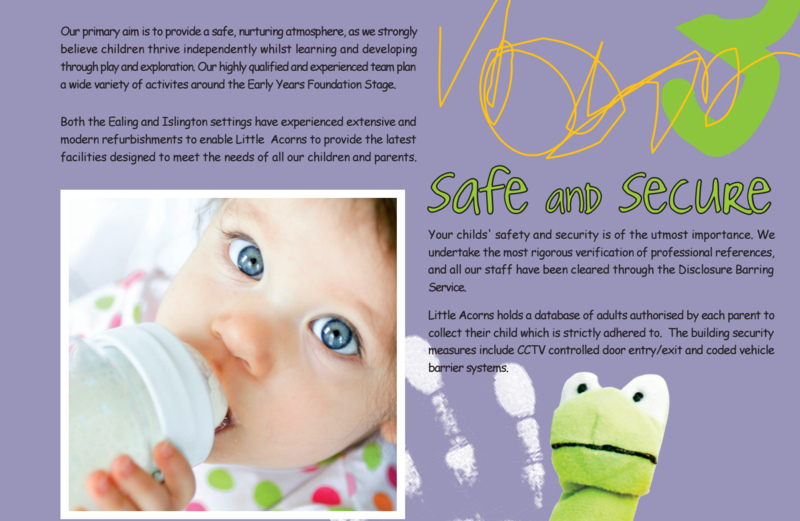 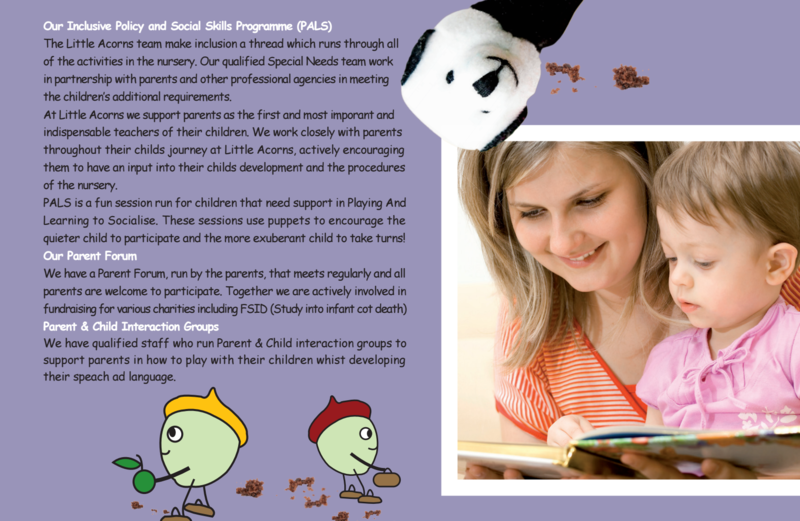 This enables them to provide continuity in children’s care and learning.